In Neolithic times, people were slowly settling down and had learned to tame wild animals such as pigs, sheep, goats, cattle, dogs etc. Therefore these animals also lived in immediate vicinity of human settlements. 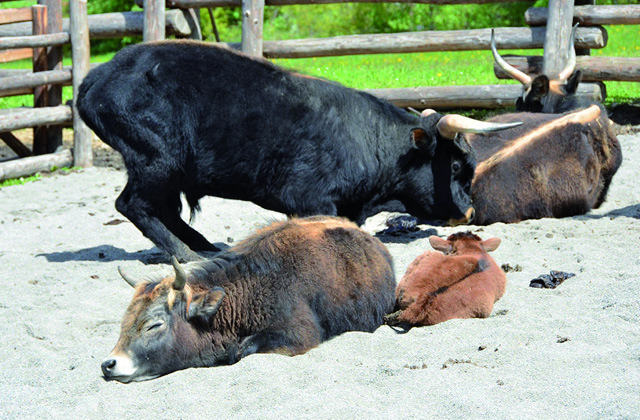 The animals were not just appreciated as living meat supply, but could also be used at work. For some time now the Ötzi Village has been home to several old household breeds – just as they would have lived in Neolithic times. Only existing wild horse breed that was successfully bred after their strong decimation, and reintroduced into the Steppe area of ​​Mongolia again. 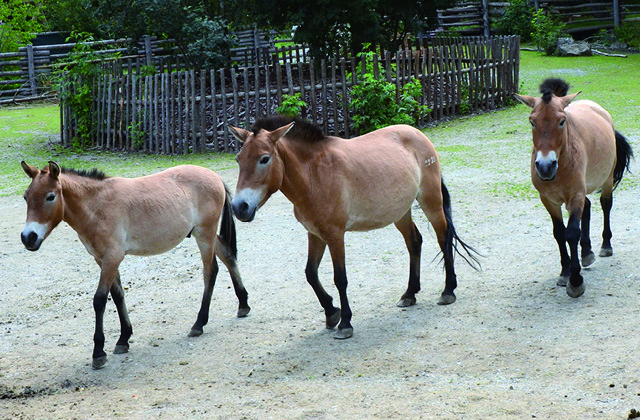 The last representatives of this kind were discovered by a Russian officer named Przewalski in the 19th century who named the breed after himself. 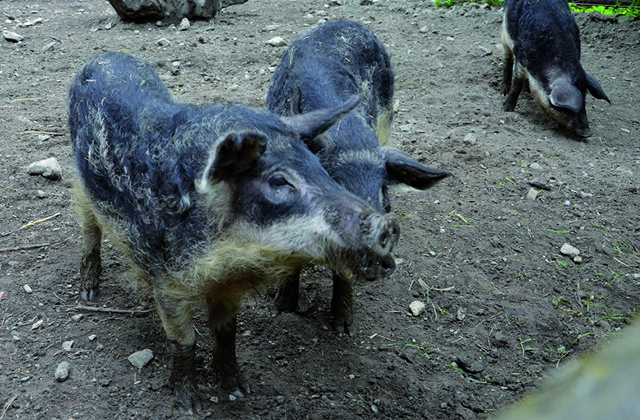 The Mangalica swines are among the oldest pig breeds in Europe. Their dense, woolly bristles make them largely resistant to the effects of cold and heat, so they can be kept outdoors all year round. The goat is not proven as wild in Europe. The breed came with nomads from Asia, as a domesticated animal in the 7th millennium BC in Central Europe. 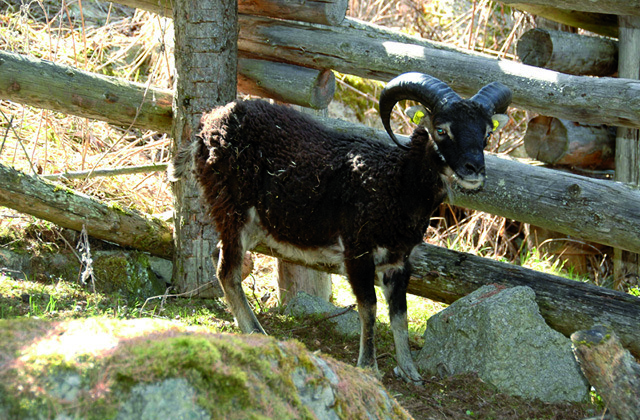 Soay sheep are a early form of domestic sheep. The short haired animal sheds its short ruffled wool in May/ June and does not need to be shorn. 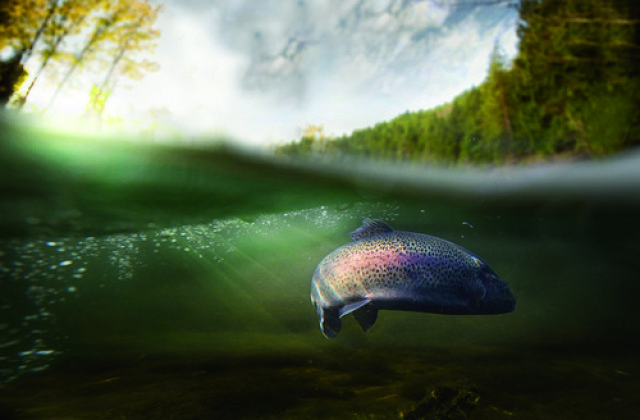 A domestic brown trout species that was close to distinction. 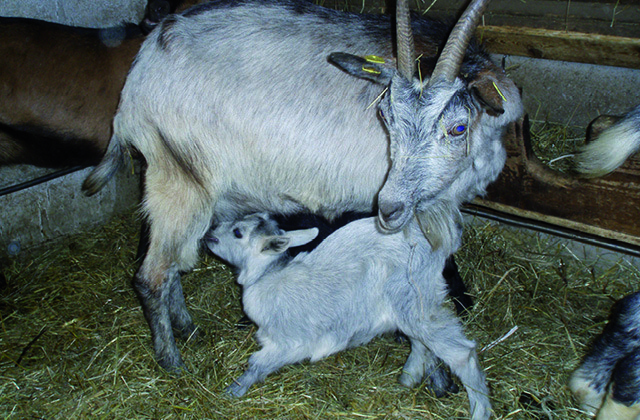 By isolation of original specimens in alpine streams this species could be bred again.